Amazing what you learn when curiosity and creativity collide, don’t you think? 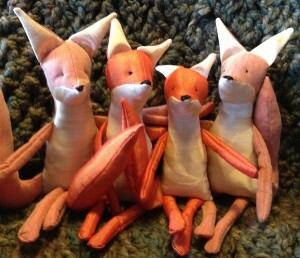 That mischievous Mr. Ginger Fox seems to have found some friends. 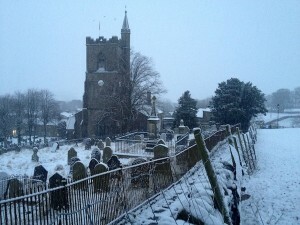 and down the paddock passed St Margaret’s church while enjoying the hound chasing after snowball after snowball after snowball. 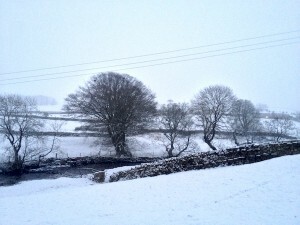 The snow was lovely thick fluffy heavy snowflakes which began to fall again on the way back home. 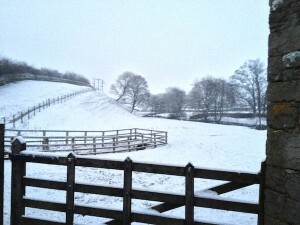 Hhhmmm home, get that woodburning stove stoked, a bowl of porridge and a black coffee. 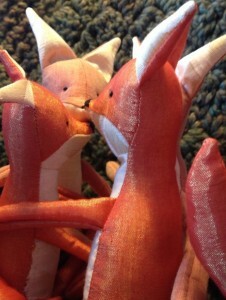 Anyway… like I said… I came home to find Mr. Ginger Fox in a huddle with some friends. Curious. Not quite sure what they were talking about but as soon as they saw me snapping photos they looked up, paused their chatter and then returned to whispering. “Good Morning To You Too”, I said wondering what they were up to. Take a look… what do you think? 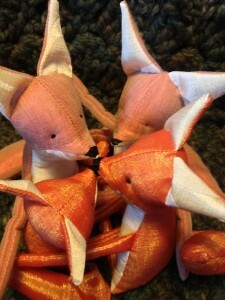 A skulk of mysterious foxes…. what are they up to? 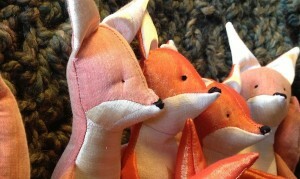 Now, I’m not sure about you, but I still think that Mr. Ginger Fox and the rest of his skulk have a wiley plan up their sleeves. Hmmmm - to me they look a little too bright eyed and bushy tailed for my liking and they certainly have a twinkle in their eyes and smirk on their faces. What do you think? Innocent-looking? I don’t think so!